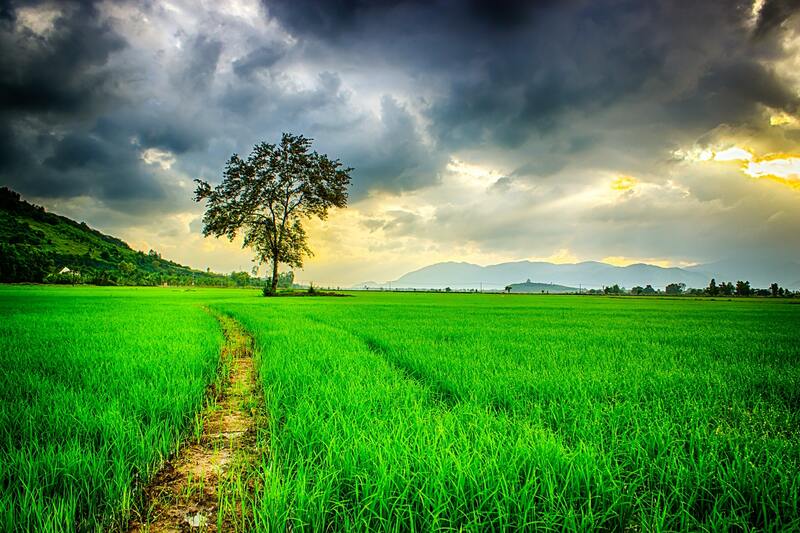 When it comes to our food system, we are entering a time marked by expansive change. We need more food, water, arable land, and money if we are going to accommodate the earth’s growing population and subsequent demand for calories. The majority of modeling studies agree that climate change impacts on crop yields will be negative from the 2030s onward. According to the FAO, food production will have to increase by 60 percent by 2050 in order to accommodate the world’s growing population. We have to increase yields on a decreasing amount of arable land while simultaneously meeting an increasing demand for water. All of this must be handled while responding to shifts in the environment caused by the positive feedback loop of climate change. Farmers are in dire need of innovation when it comes to yield efficiency and costs, and we need to figure out how to waste less, produce more, and maintain a healthy and renewable relationship with the land we rely on. This is why it is crucial to support cleantech and sustainability innovation. The graduates of the 2018 Cleantech Open Northeast are working hard to bring their ideas to fruition and start tackling some of these challenges, and we are very proud to announce their ventures and the progress they have made. One of our 2018 graduates, Haystack, is working to modernize farming with their automated weed removal device. Farmers currently suffer from severe labor shortages and increasing levels of herbicide resistance, which are threatening the continuity and profitability of their operations. For specialty crop farmers (e.g., vegetables), the labor shortage has caused the cost of weed removal to surge. The labor shortage hinders farmers’ ability to conduct essential activities, and has led to an estimated $3.1 B in lost production value. In the commodity crop space (e.g., corn, soy, cotton), the rise of herbicide resistant weeds is similarly prompting a need for new, cost-effective solutions. 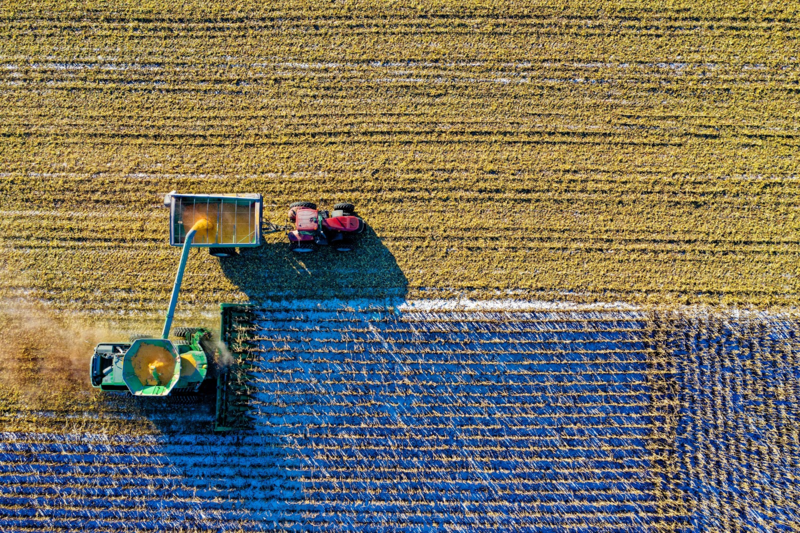 While weeds occupy only a small fraction of space, commodity farmers typically broadcast spray herbicide over their entire field, vastly over-applying an expensive input. 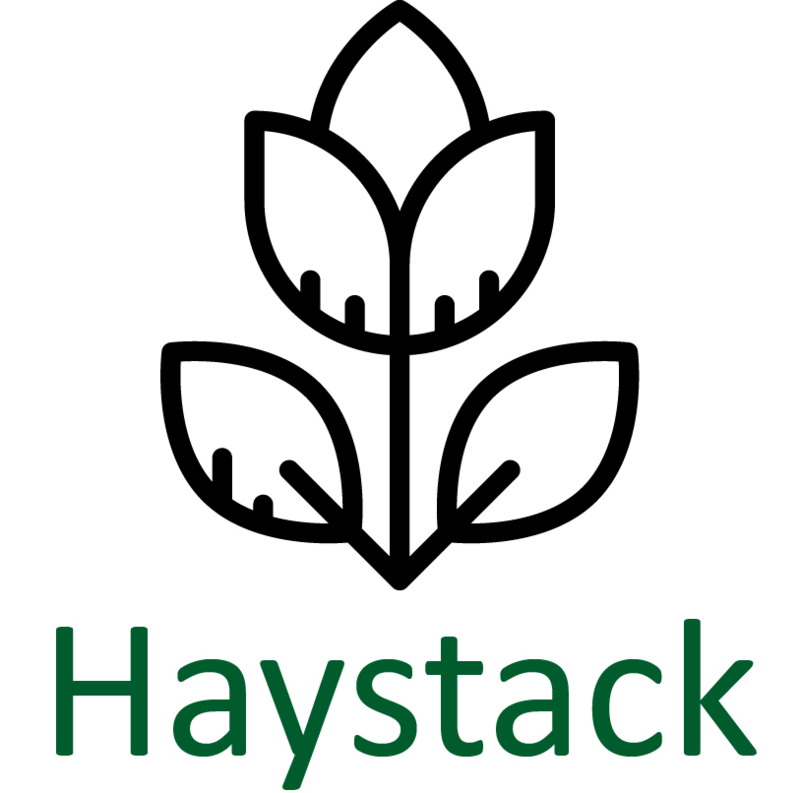 Haystack is focused on improving farm sustainability by reducing herbicide use and bridging the farm-labor gap through advanced sensing, deep learning, and automated weeding. Their service-based solution will alleviate stress caused by a shortage of labor and overuse of herbicide, allowing farmers to reduce their costs and negative environmental impacts. When asked about his experience with Cleantech Open, Haystack Co-founder Matt Rosen noted, “It was a great experience in that we were able to work with knowledgeable mentors, refine our pitch and value proposition, and make useful industry connections.” We are excited to watch Haystack grow and further impact how farmers approach their operational challenges. Another industry under scrutiny for its current practices is aquaculture. Aquaculture is the fastest growing food production system in the world, and has the potential to meet our ever increasing demand for calories. However, the way the industry currently operates is causing harm to existing wild aquatic ecosystems. This is because the farming of carnivores, such as salmon, requires the capture of other wild fish for feed. The wild fish farmed for aquaculture feed are usually sourced from developing countries offering low prices, resulting in overexploitation that can be extremely disruptive to existing wild ecosystems. One solution to this harmful system is to farm animals that require little to no feed, such as oysters. Oysters are naturally self sustaining, because they feed on organic matter in their environment, and can be farmed without chemicals or antibiotics. They also purify the water around them by absorbing pollutants like nitrogen and CO2. One oyster is capable of filtering more than 50 gallons of water in 24 hours. This is why the Cleantech Open graduate, OysterTracker, will be essential in growing the oyster farming industry. 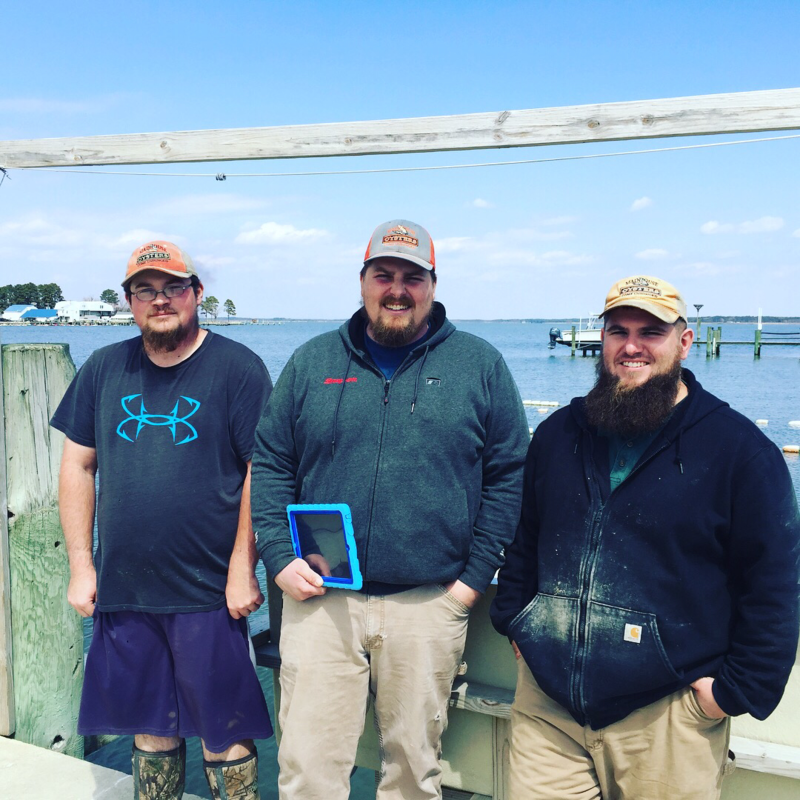 The startup created an aquaculture management platform that helps oyster farmers manage their teams, optimize their farm activities, and plan their harvests. The platform makes it easy for aquaculture businesses to run more smoothly, and creates value for the environment, the economy, and consumers by creating jobs and providing healthy, sustainably produced food. Farmers in 10 states and 3 countries use OysterTracker today. With over 2,500 farms in North America alone, the company has plenty of room for growth and is already expanding to clams, scallops and mussels. Co-founder and CEO, Chip Terry, remarked “Cleantech Open really helped us refine our pitch, improve our business and introduced us to a number of really helpful advisors.” If we want the future of food to be sustainable and ethical, helping oyster farmers succeed will be a critical initiative, and Cleantech Open is proud to support impactful companies like OysterTracker. Another recent graduate, Capro-X, is transforming the way we approach waste in the multibillion dollar dairy industry. Yogurt is a good example of a dairy product increasing in both popularity and pollution levels. We all love our greek yogurt–it’s an excuse to eat cream by the spoonful sans guilt and pro healthy microbes. But recently this goldmine of a food has been bothering some environmentalists and sustainability conscious consumers. That’s because dairy processing is considered the largest industrial food wastewater source worldwide. The wastewater (also known as acid whey) is a concerning source of pollution when treated improperly, and it’s a burdensome expense for the industry. Every cup of greek yogurt yields two cups of acid whey waste, and every year more than 100 million gallons of waste are discarded. 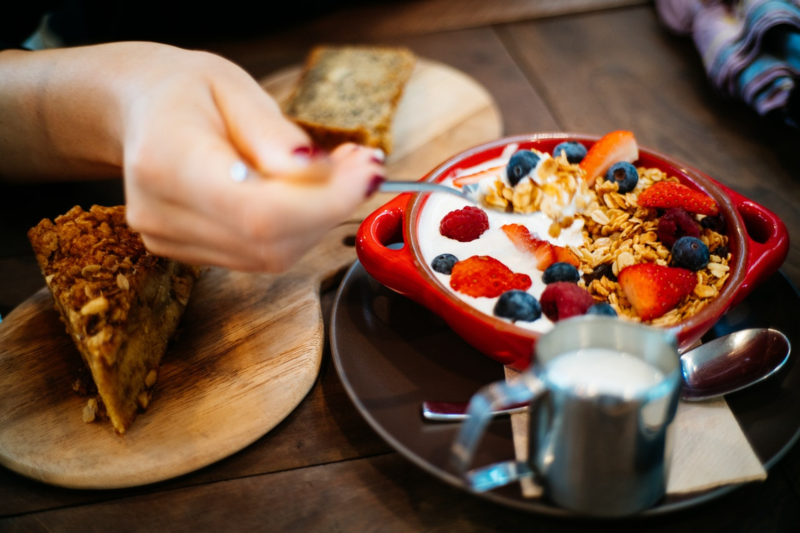 The issue of acid whey waste should be at the top of our priorities not only in the United States but abroad as well, as the total global greek yogurt market is forecasted to reach a value of about 7.62 billion U.S. dollars by 2022. Capro-X is solving the problem of waste from yogurt production by turning this costly disposal issue into valuable by-products. The venture is using naturally occurring non-GMO microbes to convert the waste whey into useful bio-oil products varying from cosmetics to jet fuel. By transforming a costly waste issue into products that substitute for destructive palm oil or fossil fuels, Capro-X is creating financial value for producers and advancing environmentally sustainable practices. They are currently building a 100x scale-up pilot system that will be installed at a customer site in the next few months, and expect to be turning it on this summer to treat acid whey in a real-world environment. *Capro-X has been awarded a National Science Foundation SBIR grant, was awarded a $50,000 prize from the 2018 NY Fuzehub Commercialization Competition, and received funding through the NEXUS-NY accelerator to accelerate development of the bioprocess. Follow them on Twitter Here. While altering how we handle food waste on a systemic level is crucial to positive change, it is also important to consider how consumers act within this system. This includes habits around what and how much food to buy, and thus how much food is wasted. Food waste in high-income countries is dominated by consumer waste, and the total amount of food wasted by consumers in industrialized countries is nearly as high as the total net food production in sub-Saharan Africa. Not only is this nonsensical socially and economically, but environmentally as well, with the average carbon footprint of food wastage hovering around 500 kg of carbon dioxide equivalents per person per year. Enter Cleantech Open Northeast graduate, Foodspace. Foodspace is a foodtech company that is building products to help people streamline their food experience in order to better manage their food and waste less. 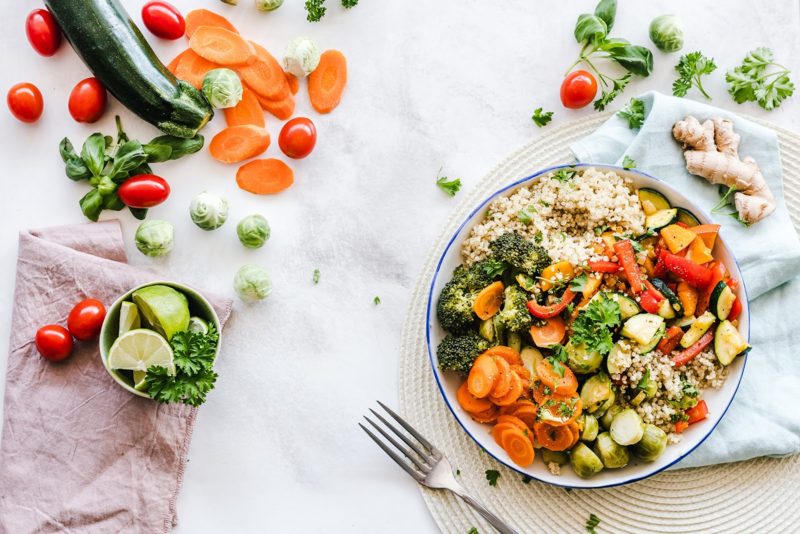 Their app provides a one stop shop to find recipes, compile ingredient lists, connect to purchasing options, manage inventory, and generally streamline the food experience. It allows users to plan nutritious meals down to a science so no ingredient goes unused, and produce is no longer left to rot due to lack of inspiration or know-how. The company aims to tackle the consumer food waste issue and improve user nutrition by providing a comprehensive and easy-to-use platform. The app has the potential to cut half of the $2,200 wasted per household annually. Foodspace conjures a consciousness around food that enables consumers to increase their waste awareness, save money, and properly savor their food experience from start to finish. 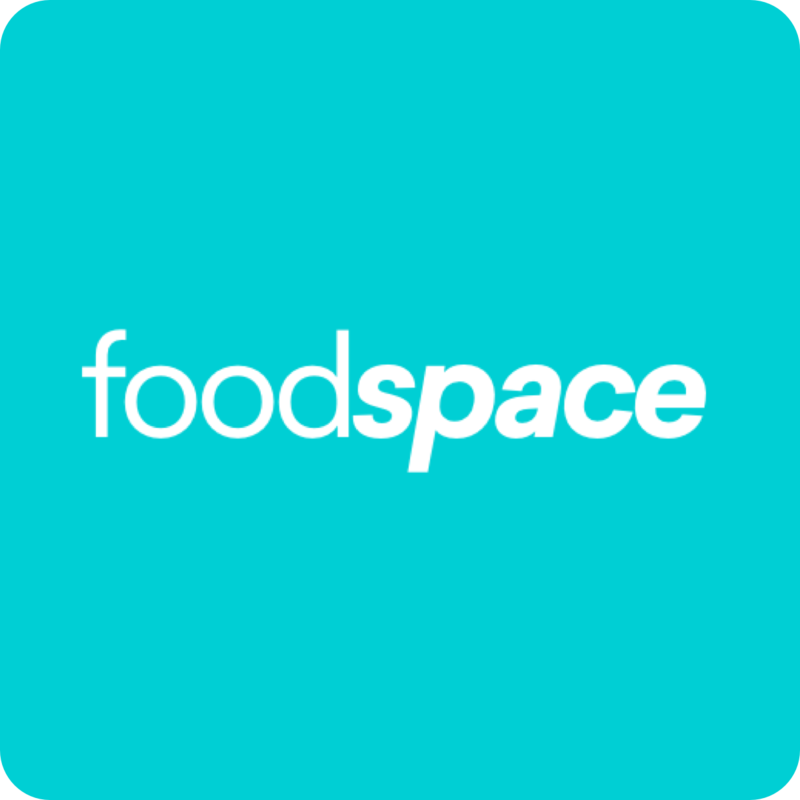 *Foodspace is looking for people to try out their web app and provide feedback. Anyone who joins now through April 15th, 2019 will be entered to win a $200 instacart giftcard! Sign up and check them out at My.foodspaceapp.com! Follow FoodSpace on Twitter here. 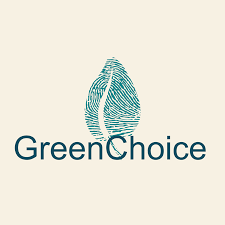 Another 2018 program graduate working in the consumer space is GreenChoice. When it comes to grocery shopping, it often seems impossible to feel good about what ends up in your cart. Many companies go out of their way to market their products as nutritious and healthy even if this is not the case. Furthermore, every product is part of a complicated supply chain, and the cost of environmental impacts or the mistreatment of workers is rarely reflected in the price or the packaging. Researching the ingredients and origin of every food product before its purchase is time consuming, and often results in an overwhelming amount of information that dredges up questions of credibility. That’s why GreenChoice created a platform that simplifies this process for consumers. Their app enables consumers to shop for groceries that align with their values, dietary needs, and budget. The way it works is as follows: The GreenScore® System uses data mining, natural language processing, and machine learning to aggregate and analyze information from more than 100 organizations and scientific studies and evaluates food and beverage products across seven categories of health, ethics, and sustainability. Every product gets scored (0-100) for its nutritional density, processing concerns, food safety, environmental impact, animal welfare, human rights, and transparency; a product’s GreenScore® is the average of these seven category scores. Using the GreenScore®, users can easily compare products across a range of values and learn more about them in the process. Users can also track their personal GreenScore® and earn points for their purchases; products with higher GreenScores earn more points. The points can then be redeemed for prizes and deals. 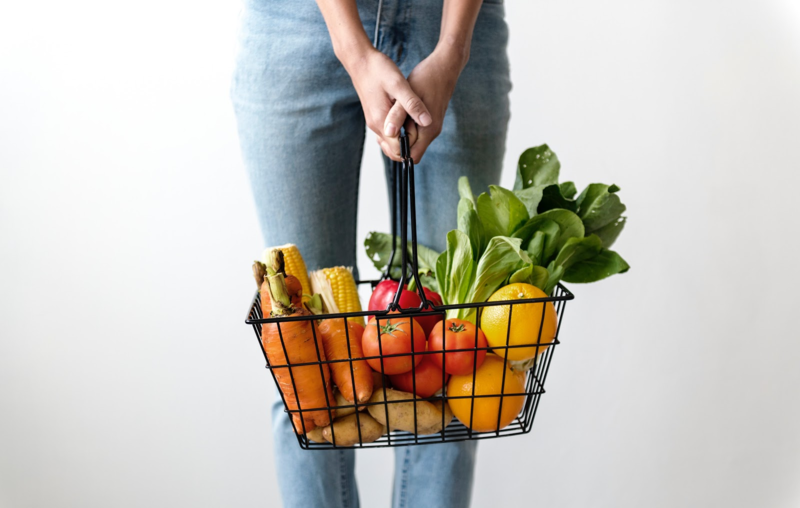 GreenChoice makes it easy to shop for food without compromising your values or budget, and we believe their platform is paving the way for consumer empowerment and awareness in grocery stores around the country. At the end of the day, we have the choice to view climate change in one of two ways: as an inevitable doom that has resulted from the worst in humanity, or as a catalyst for positive change that will bring out the best in humanity. William Pollard put it best when he said “without change there is no innovation, creativity, or incentive for improvement. Those who initiate change will have a better opportunity to manage the change that is inevitable.” While change is unavoidable and sometimes carries catastrophic potential, it is also the match that lights the spark in humanity to take action to improve our world. This is why Cleantech Open exists, and it is why we wholeheartedly believe in our graduates and participants each year, and feel certain that it is their drive and creativity that is etching the blueprints for a better, more sustainable planet.